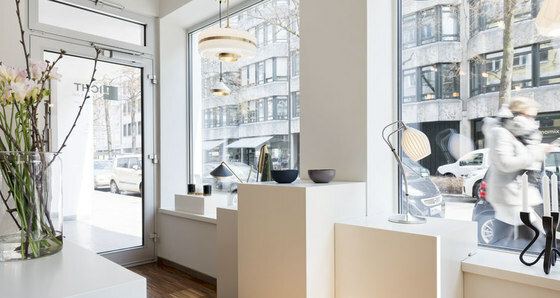 Lichtkarree stands for high-quality and stylish designer lights and home accessories. 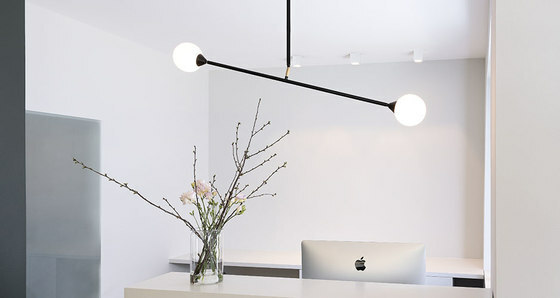 We work with a passion for people with individual tastes and light design enthusiasts. 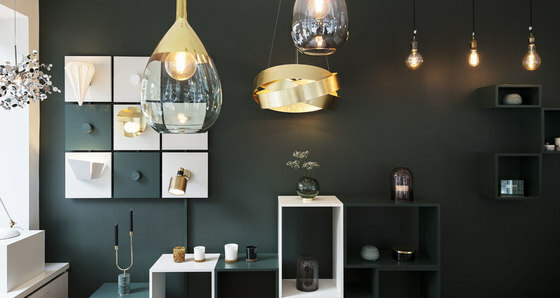 We are fascinated by beautiful designs and artistic creativity with individual concepts and products that have something special about them. 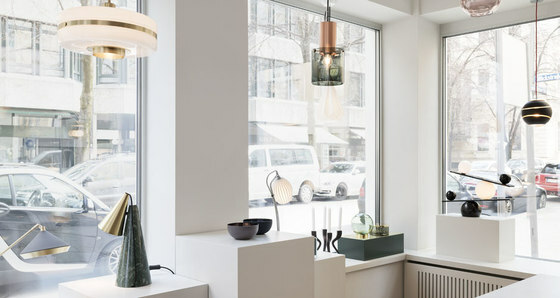 In our collection you will find lights and home accessories by brands such as Oblure, Bert Frank, Atelier Areti, Edizioni Design, Tooy, Ebb&Flow, Girard Sudron, Aytm, Munio Candela and Anna Kilpe, to name only a few. Our services range from consultancy to installation. 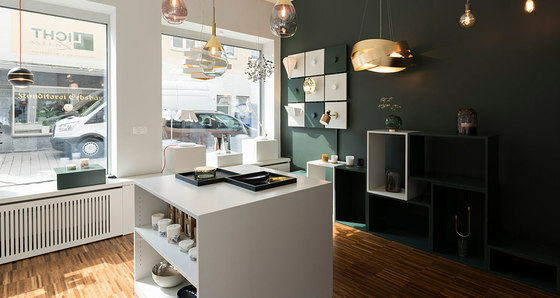 We are located in the heart of Munich near Odeonsplatz and look forward to your visit!